Please do “like” my Facebook page and follow me on Twitter/Periscope, snapchat and Instagram! 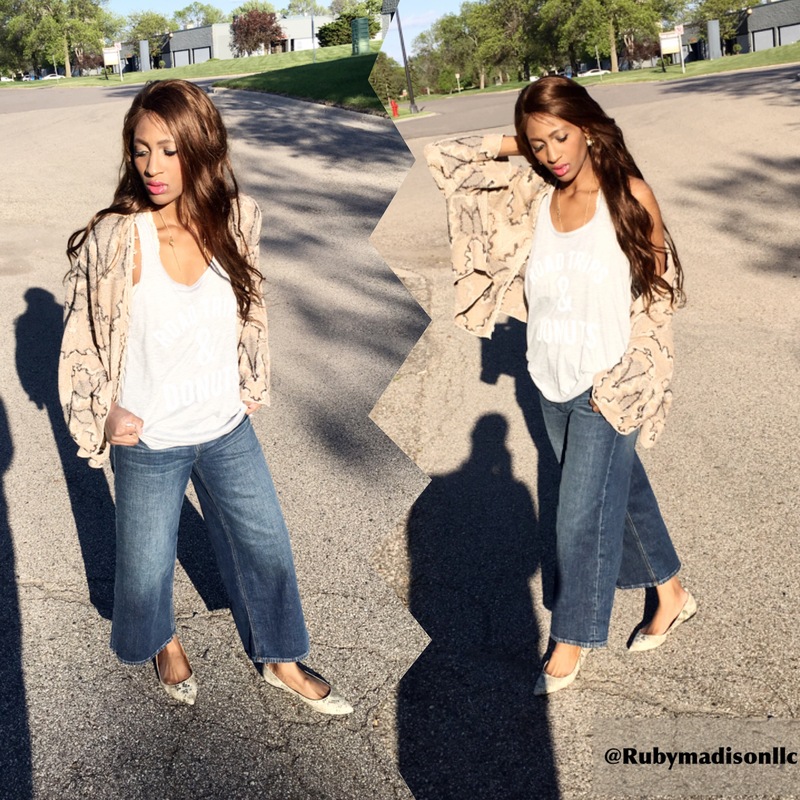 Categories: Fashion | Tags: boho, edina, free people, Minneapolis model, minnesota model, model, model #lastyle #shopping, ootd, poncho, preppy, spring, spring fashion, spring style | Permalink. Evening Style: I am a true tourist and had to wear my Blue Bird Cafe Tee! I paired it with my @lclaurenconrad for @kohls Tulle Skirt and jacket. Shoes are from @shoedazzle ! Have a fabulous evening dolls! Categories: Fashion | Tags: boho, chic, Fashion, Kohl's, lc Lauren Conrad, ootd, shoedazzle, spring, spring style, spring2015, style, the blue bird cafe, tulle skirt | Permalink. Had a fabulous vacation with the fam in Memphis and Nashville! I absolutely loved it! However, I am happy to be home to rest! Categories: Fashion | Tags: aviators, boho, chic, Fashion, memphis, nashville, ootd, spring, spring style, spring2015, style | Permalink. Shorts a Kimono and The Blue Bird Cafe! Evening Style: Shorts a Kimono and The Blue Bird Cafe! Have a fabulous evening dolls! Categories: Fashion | Tags: boho, chic, Fashion, freepeople, j crew factory, kimono, ootd, sole society, spring, spring style, spring2015, style, the bluebird cafe | Permalink. A Mermaid Sweater and Tie-Dye! 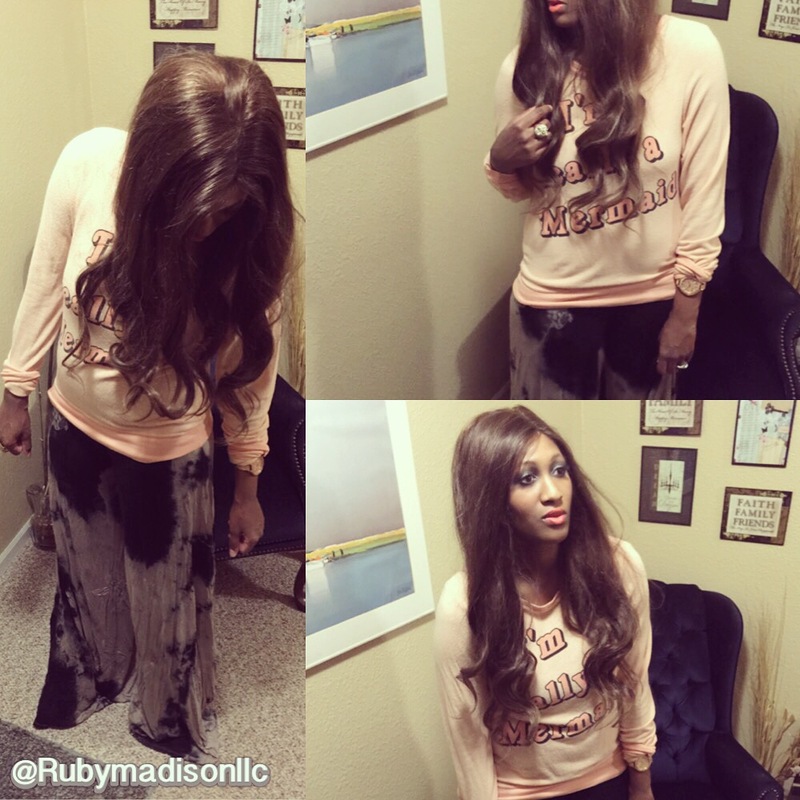 Evening Style: A Mermaid sweater and Tie-Dye! Feeling so Boho! Have a fabulous evening dolls! Facebook page and follow me on Twitter and Instagram! Categories: Fashion | Tags: boho, boho fashion, chic, Fashion, fashion stylist, model, wildfox | Permalink.